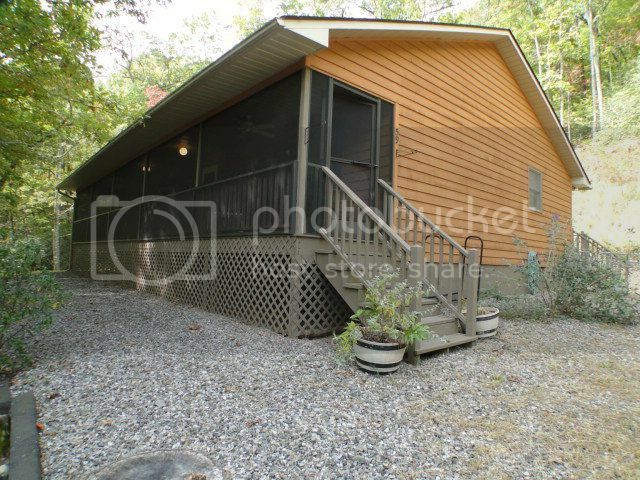 Tremendous Value and Easy Living in Franklin NC! 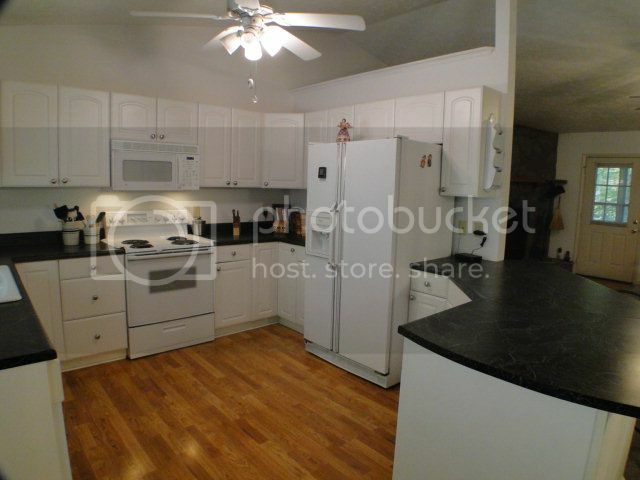 2 Bedroom, 2 Bath home with a rocked wood-burning fireplace, cheerful country kitchen and open floor plan. The home is private and comes fully furnished, has a screened porch, chain-link dog run, plenty of parking...and all single-level living … NO STAIRS! End of the road privacy in a wonderful neighborhood... you must see this beautiful home! 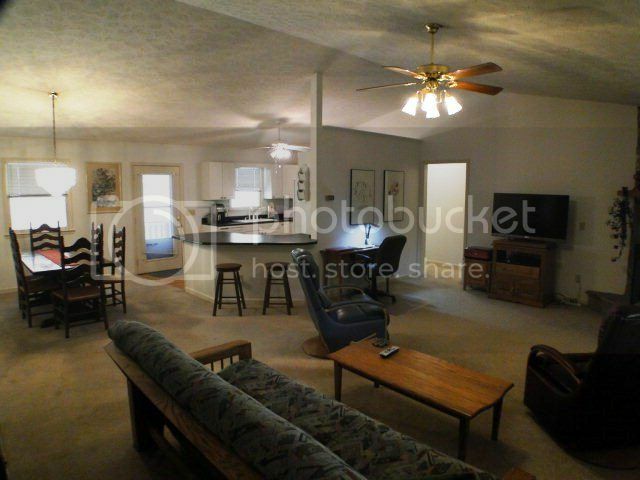 The cheerful open living area has a nice vaulted ceiling. You'll enjoy evenings in front of the rock wood-burning fireplace. Board game, anyone? Whip up dinner in this beautiful and cheerful country kitchen! Vaulted ceilings and open to the dining and living rooms with a nice peninsula for serving guests and room for barstools. This home has a large master bedroom with walk-in closet. 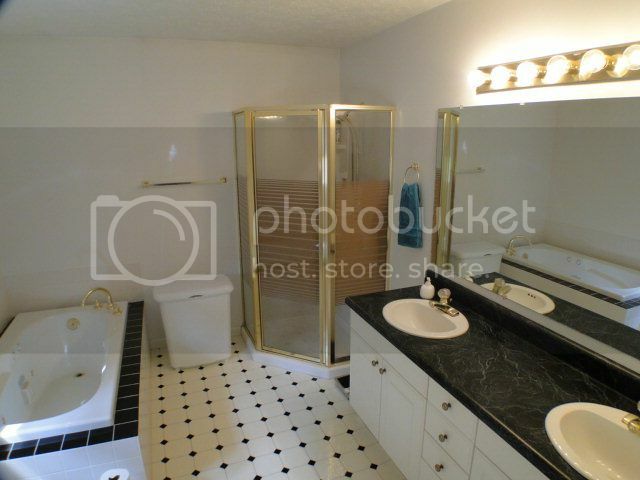 Master bath with JETTED TUB and full shower separate shower. Dual sinks, too!